Boarding Checklist Milton| What to Bring| Redwood Pet Resort Ltd.
You can never be too prepared! 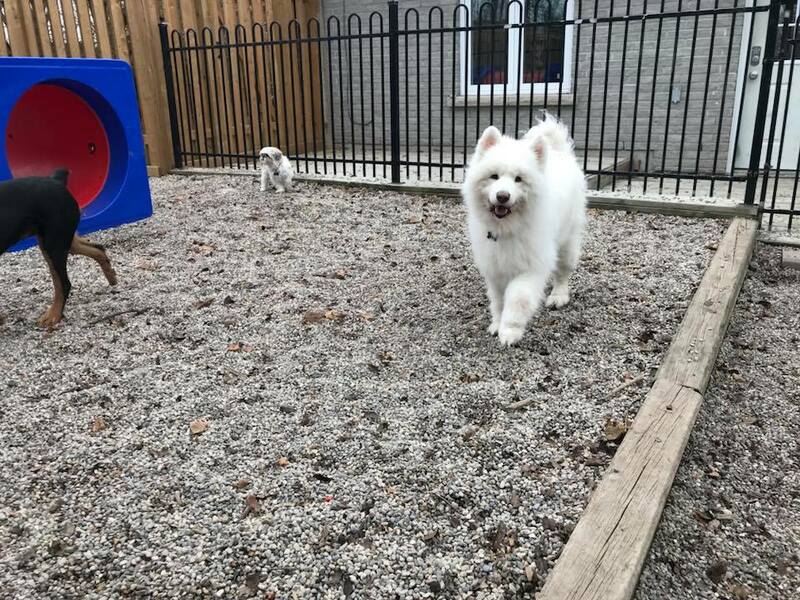 Read our detailed boarding checklist so your pet can have a seamless stay at Redwood Pet Resort in Milton..
We also require Bordetella (Kennel Cough) and this is a yearly vaccination. When bringing personal belongings, we ask that you cleanly label the toy, treats, food or medication with your pet’s name. Also, you are welcome to bring any sort of bedding or pillows for your pets at your own discretion, but please note that there is a possibility for them to be destroyed. If you’re bringing a bird or small animal, you will be required to bring all cages, supplies and food. We charge just $10 a day for both birds and any small animals. Please label your pet’s food with your pets name, your last name and clear feeding instructions. We also ask that you please let our office staff know what food you feed your pet, that way if the pet food runs out, we can buy extra food of the same brand to prevent an upset stomach. The extra pet food is at the cost of the owners and will be added to the bill. If you have more than one pet staying in the same room, as precautionary measures we ask that you supply extra food for each pet staying in the same suite. If your pet is signed up for the activity or exercise plan, please supply a minimum of ½ cup of extra food per meal per day for your pet. At Redwood Pet Resort, pets receive a lot of exercise and tend to be more active and playful when they are around other pets; we ask that you bring extra food to prevent weight loss. If your pet is not signed up for the activity and exercise plan, we still recommend that you supply extra food. From animals flipping over food trays to soaking their food with water dishes, accidents do happen and extra food always comes in handy. For those who feed a raw food diet, we have a refrigerator and a freezer on our property. We ask that you supply an extra cup of food daily and clearly label the food bags or containers. 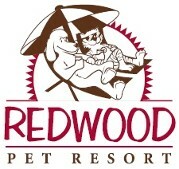 Please contact us if you have any questions on what to bring for your pet’s stay at Redwood Pet Resort.